Are you prepared to steal some hearts? Because with this fun and flirty women’s heart shaped sunglasses you will definitely do it! 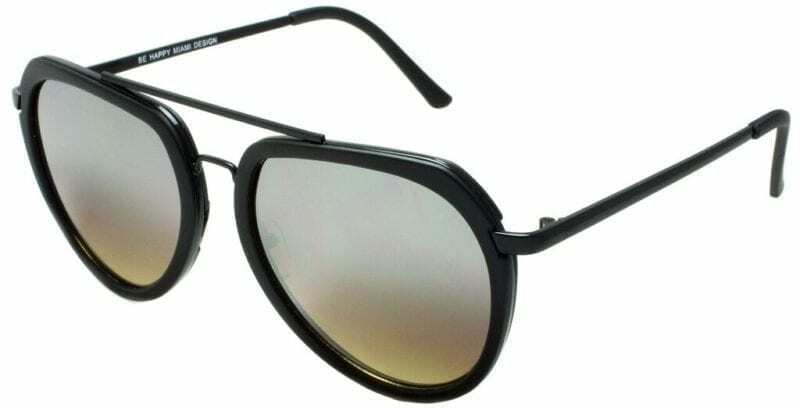 These lovely sunnies feature a dedicated wire metal frame, metal hinges and UV protected lens. SKU: 8519. Category: EGO SUPREME.